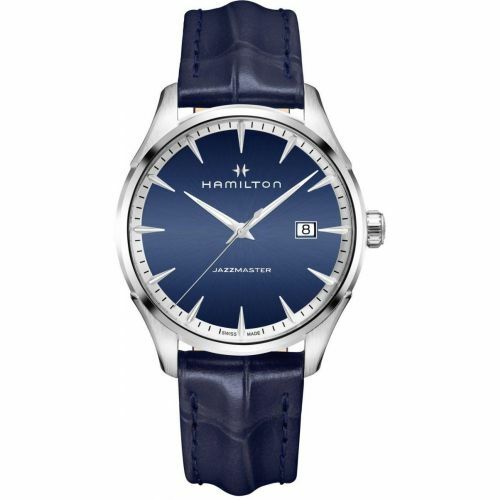 Created in the USA in 1892, the objective of Hamilton was to create watches of the highest quality. 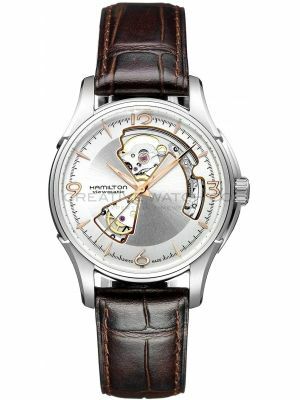 Like many other brands of the time, they started producing pocket watches, although Hamilton’s were of the highest accuracy of the time, and hence quickly became known as the Railroad watches. 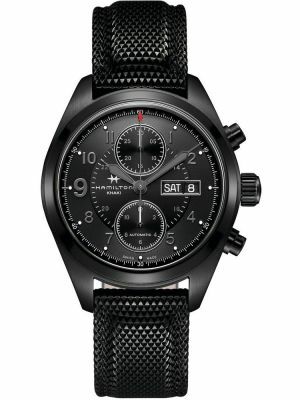 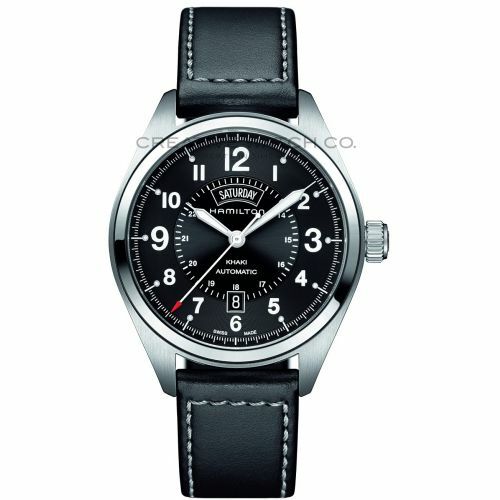 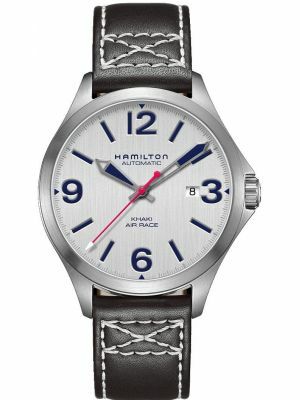 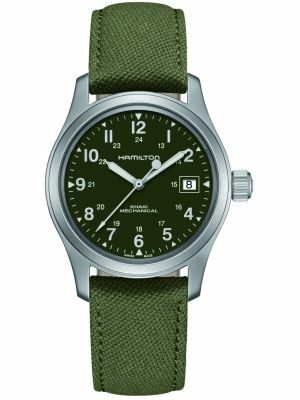 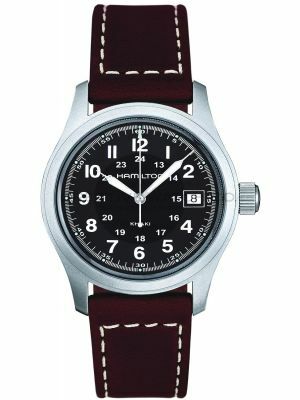 With the onset of the 1st World War, and their superior reputation for timekeeping, Hamilton watches were commissioned to produce military watches in large quantities. 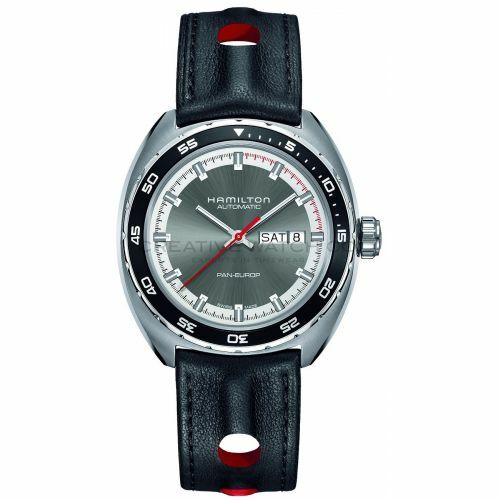 In 1957 Hamilton produced the world’s first electric watch called the Hamilton Electric 500. 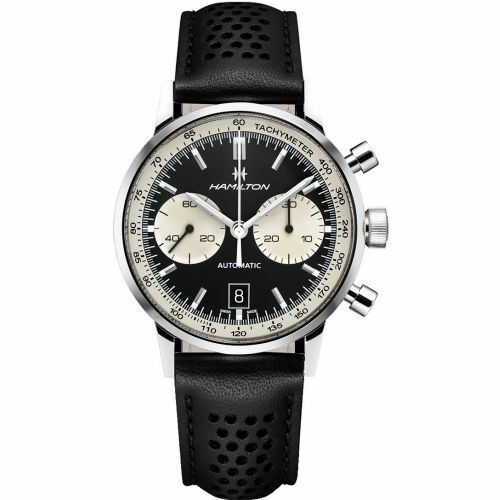 Some of these were produced in the Ventura asymmetrical case that has come to epitomise the brand. 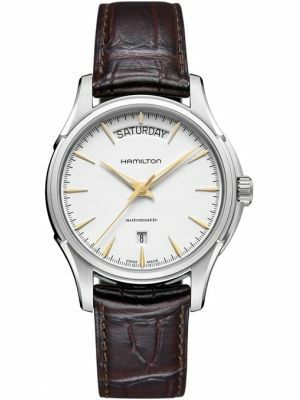 Mens Hamilton watches received world-wide recognition with its association with Elvis Presley and the Ventura model. 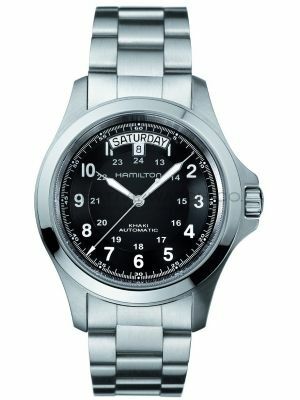 Before long, Hamilton watches were produced entirely in Switzerland, and along with many other Swiss watch brands at the time, joined Omega and Tissot to create the Swatch group. 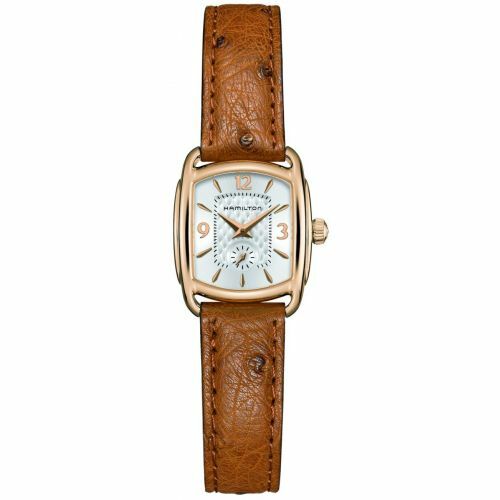 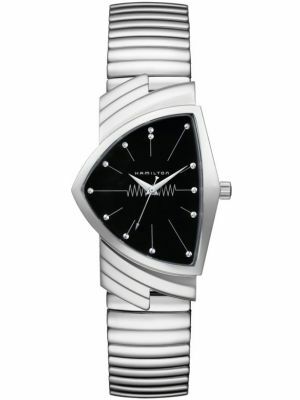 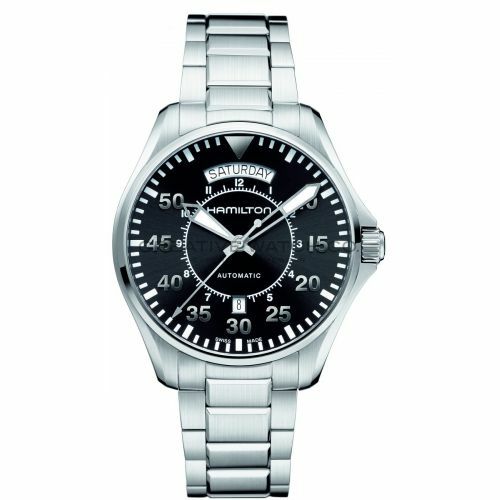 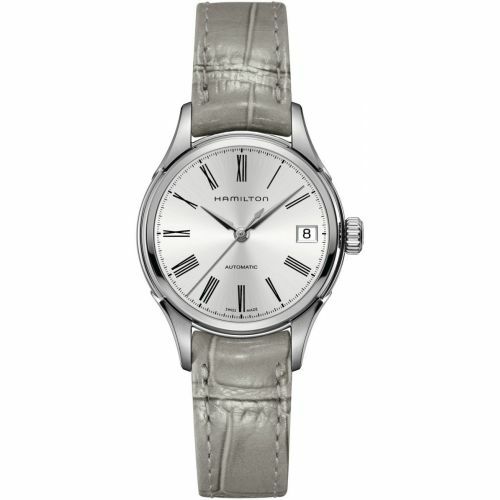 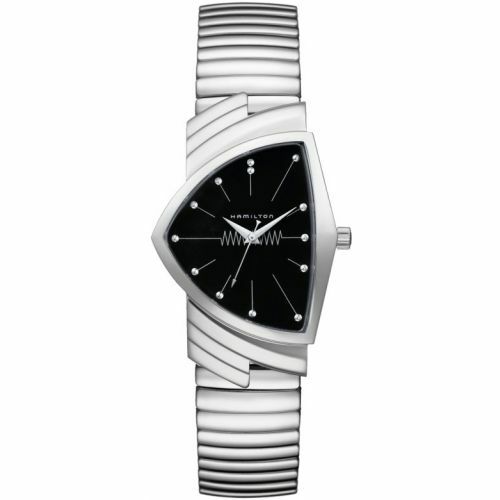 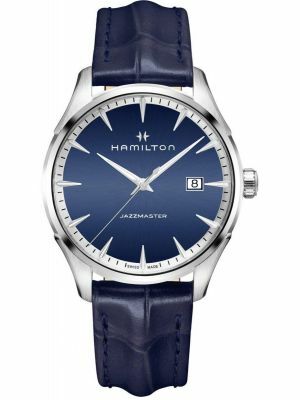 The Hamilton brand had a resurgence in the 1980’s with the increasing popularity of the vintage style watches. 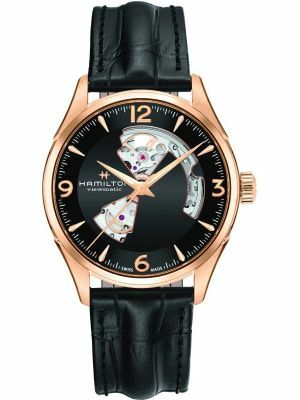 This popularity is reflected in the watches appearing in over 300 films, perhaps the most well known of recent times being the US Blockbuster film Men in Black. 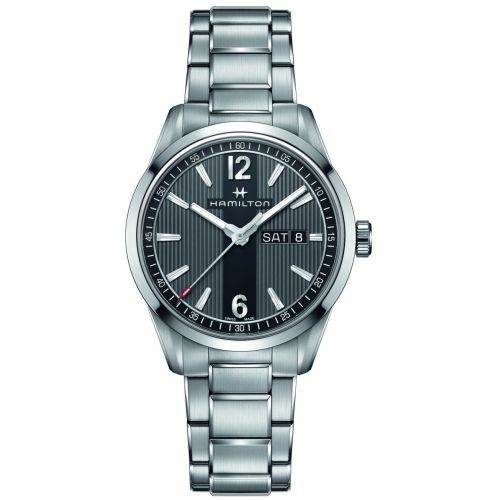 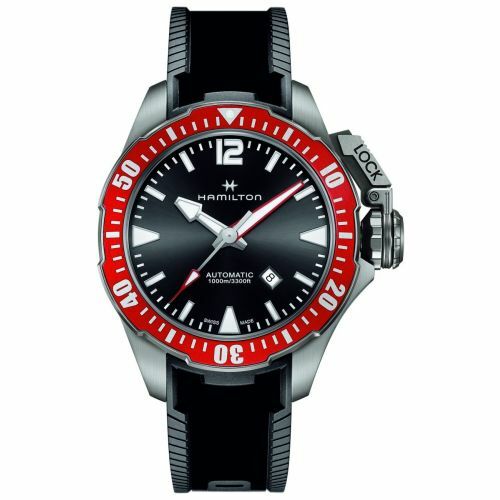 Hamilton watches come with a 2 year International warranty and presentation box.